Following the muddled experiment that was Pop (that's not to say it lacked good songs! 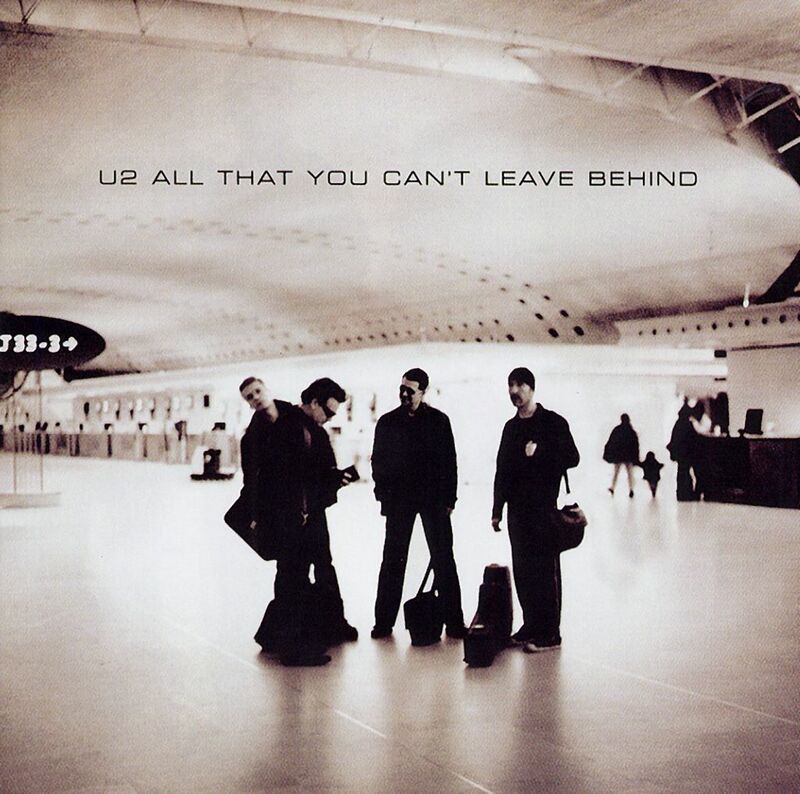 ), U2 returned to their 'classic' sound of bass, drums and guitar for All That You Can't Leave Behind . This approach to songwriting won many U2 fans back and the album becoming their most successful in over a decade, selling over 12 million copies and winning a truck load of Grammy awards. Following the 911 attacks in America, the lyrics of the songs took on new meaning for many American U2 fans which contribute to the album's success. 12. "The Ground Beneath Her Feet"